STILL MANAGING COMPLIANCE WITH FILES AND SPREADSHEETS? 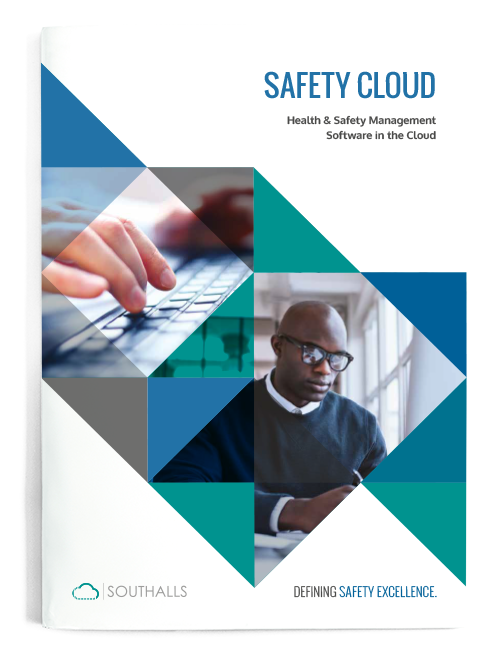 Download SAFETY CLOUD: Health & Safety Management Software in the Cloud to discover the ten ways cutting-edge technology will transform your approach to health and safety management – from serving up reliable, audit-ready data across any device to streamlining processes and boosting employee buy in. 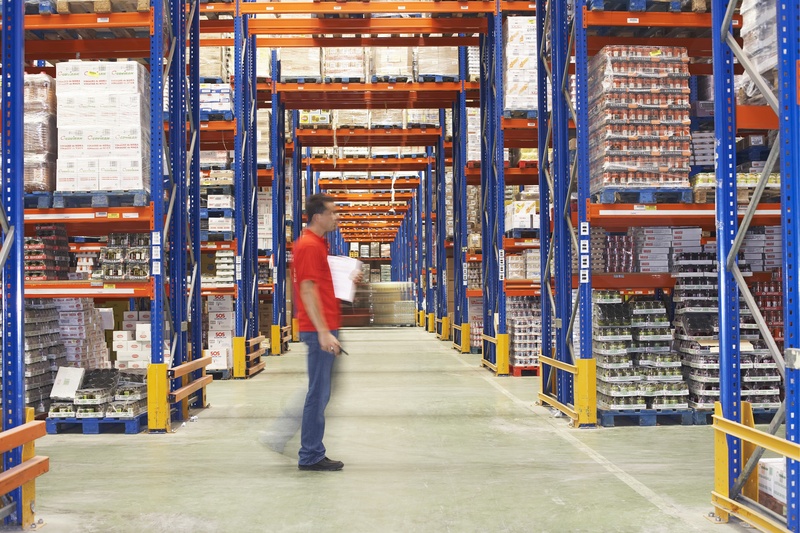 GET THE INSIDE TRACK ON BEST H&S PRACTICE NOW!